The United States experienced a golden age of firearm engineering in the mid to late 1800’s, and it was John Browning who was at the forefront. Browning was behind some of the most influential weapon designs and innovations in American history, and eventually took his talents and created a company of his own. The Browning Arms Company was founded in 1878 and has continued Browning’s legacy with their commitment to excellence and progress. Over the years, the company has been perfecting their rifles, shotguns, and pistols, and has even expanded their repertoire to include knives and footwear. Although their rifles and shotguns set the bar for excellence, their handguns aren’t nearly as impressive. Nevertheless, Browning does manufacture an industry-leading semi-automatic Rimfire pistol. After debuting in 1985, the Buck Mark pistol has seen several overhauls, most of which were just simple refinements to its aesthetics and grips. This gun is what a Browning should look like – let’s take a closer look at the Buck Mark and see how remarkable it really is. • Caliber: .22 Long Rifle. • Frame: CNC machined from 7075-T6 aluminum. • Grip: Varies (overmolded, walnut UDX, URX, UFX, wood laminate, textured panels). 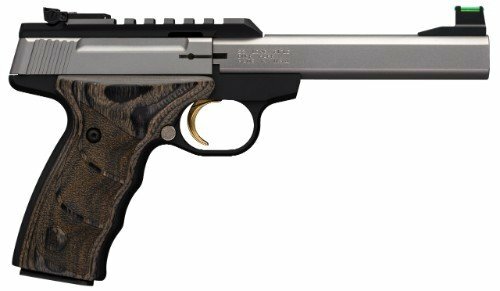 Browning’s flagship handgun, the Buck Mark, is the prototype for what a bargain pistol should be. However, just because the price is low, doesn’t mean the quality is too. Each of these Rimfire pistols is crafted with some of the finest materials as well as with the latest gunsmithing technology. Many of the Buck Marks are quite heavy, but that’s fine considering that it’s not intended to be a CCW. Most of the weight is thanks to the aircraft-grade aluminum alloy components. But some models are heavier than others; for instance one of the models has a hefty 5.5” slab bull stainless steel barrel. The most impressive feature of the Buck Marks has to be the variety and quality of their grips. There are several options out there and they are all exceptional –you just have to find the one that fits best to your hands. Browning’s engineering team did wonders with their grips to ensure premium ergonomics, and it certainly paid off. It’s hard to explain how much of a difference a good grip can make, but once you get your hands on one, you’ll understand. To make shooting even more comfortable, Browning designed the Buck Mark with a narrow profile, which I’ve found makes a huge difference. Nearly every component of these guns has been modified for comfort. The Buck Marks’ slides have built-in recesses and raised side panels which give the shooter a much better handle on the slide. To increase their reliability and durability, Browning put a lot of work into their barrels. For instance, each Buck Mark has a recessed muzzle crown to protect the gun from damage and build up. For a gun with this kind of price tag to have this quality of build is incredible. The Browning Arms Company designed their Buck Marks to be consistent and precise and the sights on these guns only add to their accuracy. 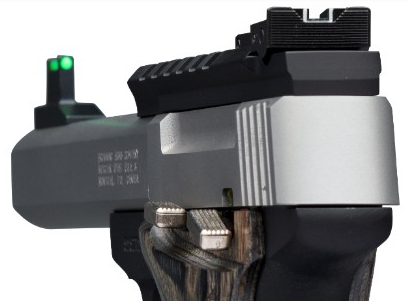 For starters, the adjustable Pro-Target rear sight is a game changer. 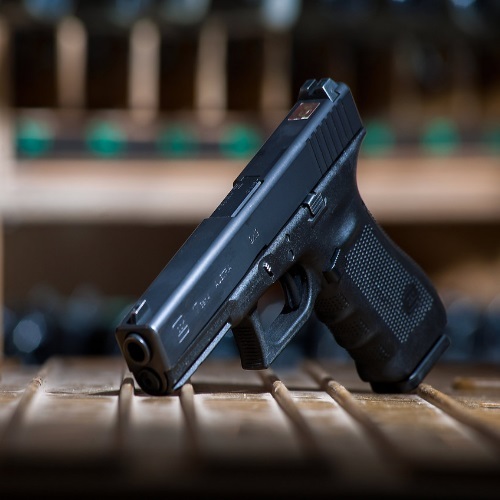 With its industry leading 16-click/revolution adjust-ability, these sights provide the shooter with insane accuracy for even the smallest of targets. The post-type target front sight isn’t half bad either. However, some of the more expensive models have a fiber-optic front sight that is out of this world. The Buck Mark’s durability extends even to their mag system. Each of their 10-round magazines is heat-treated for added strength and long term feeding reliability. They’ve also incorporated coil springs that offer consistent pressure on the shell follower at the proper angle. The magazine release is surprisingly convenient too –Browning positioned it next to the trigger guard where it can be reached easily by either hand. The Browning Arms Company makes several variant models of their incredible Buck Mark, but the differences are minute. For instance, some of the Buck Marks have fiber-optic front sights while some have the Pro-Target post-type sights. Some of the other differences include a full length scope rail, type of barrel, and type of grip. However, the major difference is definitely the grips; there are Pachmayr, wooden, and other types available. The most popular are the soft nitrile Ultragrip RX (URX) and wood Ultragrip Deluxe (UDX). I’m a huge fan of the URX simply because it gives the Buck Mark a customized feel. The ambidextrous overmolded soft nitrile grip panels feature comfortable finger grooves which will definitely increase your consistency and overall accuracy. 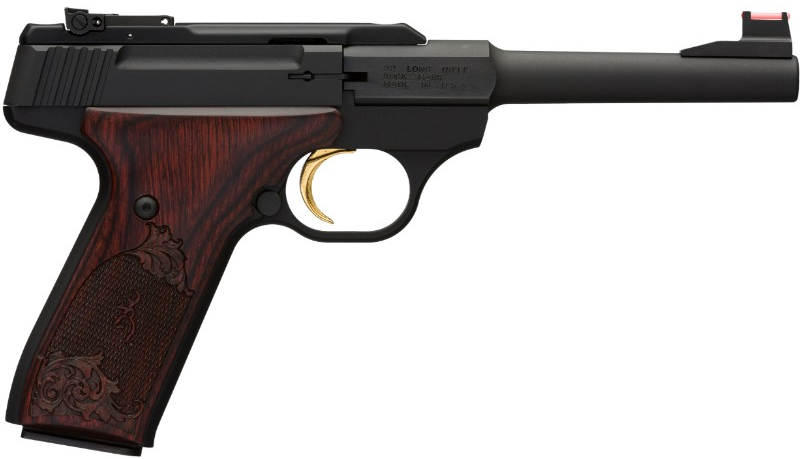 The Browning Buck Mark Standard semi-auto Rimfire pistols operated on the simple, straight blowback action that has been proven to be reliable and consistent. As I mentioned earlier, the performance of this gun comes down to its grips. 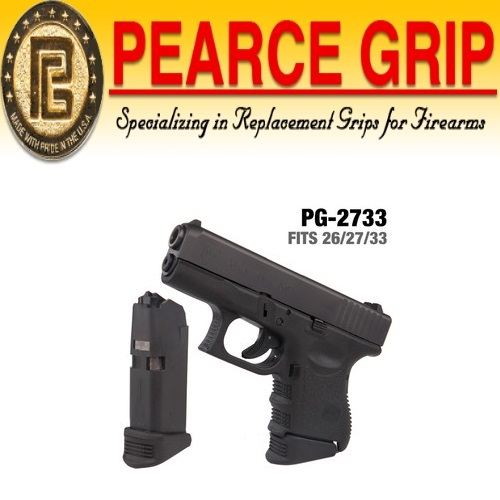 These incredible grips, with their comfortable finger grooves, give the gun a personalized feel ensuring increased accuracy and consistency. Additionally, the straightforward and reliable sight system makes shooting even easier. You also have to consider that it shoots .22, so there’s not going to be much of a kickback. Last but not least is the Buck Mark’s trigger. Having a good, crisp trigger is vital, and the gold triggers on these Browning’s are excellent. Every pull of the trigger is light and smooth. Besides for performing well, the gold trigger also adds a nice elegant touch to the Buck Marks – you can’t ask for much more in a trigger. Although this gun is already highly accurate and extremely comfortable, there are still ways to make it better. The most common accessories for the Buck Marks include sights and holsters. If you want to add a red dot sight, you might to have to remove the original rail on the gun. You should be able to pick up a Picatinny rail online for around $25, but it’s a worthwhile investment. Once you got that on, I highly recommend the Aimpoint Micro T-1 Red Dot Sight. If you want to read more about this impeccable sight, check out our review. The next accessory you might consider is a holster. I went with a Browning brand holster, specifically designed for the Buck Mark. Since the Buck Mark is unusually shaped, I wanted to make sure to get the right holster. You can find the Browning Buck Mark holster with a magazine pouch on Amazon for a little over $20. When it comes down to it, this gun is complete right out of the box, but there are a few options out there if you so choose. After Browning saw their Buck Mark pistols succeed, they decided to make a rifle variety. These Rimfire rifles offer the same unmatched accuracy, handling, and reliable blowback action. They take the same .22 cartridges and mags as the handgun, which is good news for owners of the Buck Mark. They’re extremely lightweight and easy to handle, which makes them a ton of fun to shoot. There are three models of the rifle, all of which have 18” barrels. This is a great sporting rifle which you’ll enjoy for years! Sometimes, the best way to rate a gun is to compare it to the competition, and Browning’s Buck Mark Rimfire pistol is best compared to the Ruger SR22. These two guns match up quite well against each other, even though the Ruger is much newer. At first glance, the Ruger is a lot sexier and MUCH lighter, but after taking a closer look, the Browning does have some advantages. 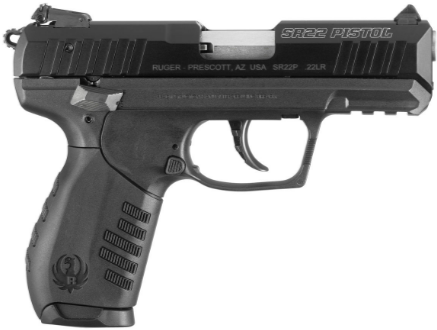 I definitely like the Ruger’s weight, but the Buck Mark’s impeccable grip systems give Browning the edge on ergonomics. However, in terms of aftermarket availability, the SR22 and its built-in Picatinny rail take the cake. In my experience, the Buck Mark is a little more accurate and reliable, but the durable Ruger is also highly accurate. All in all, these two guns each have their ups and downs, so it really comes down to personal preference. The Browning Arms Company has been producing revolutionary weapons since the late 1800’s, and with the release of the Buck Mark in 1985, they continued that legacy. 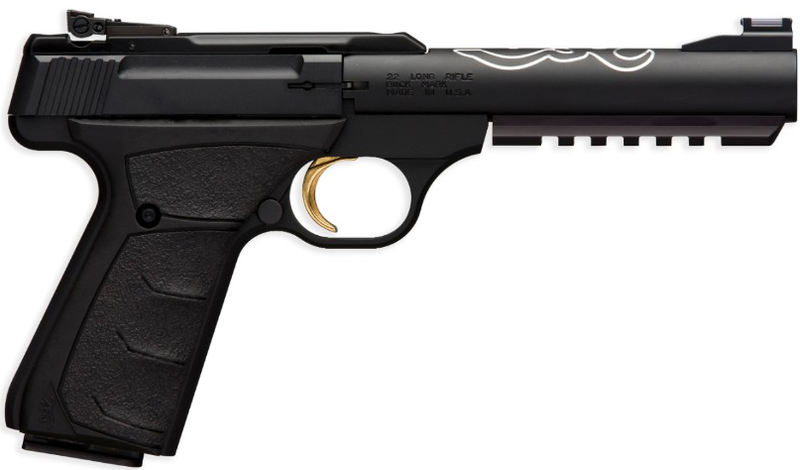 The Buck Mark is one of the finest Rimfire handguns available today, and the fact that it’s affordable is the cherry on top. 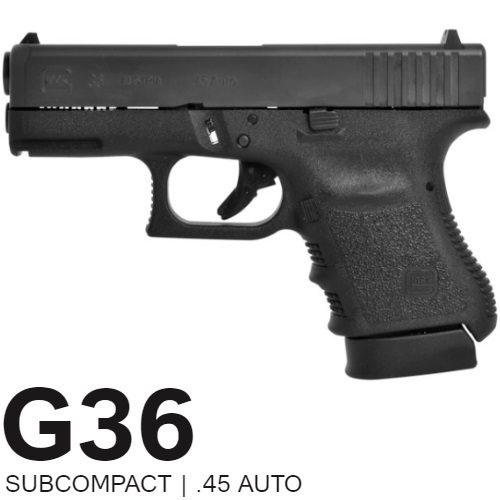 This gun is a pleasure to shoot, and because of its durability, you’ll be shooting it for years. This is the type of gun one should expect Browning to produce –quality, reliable, and accurate. Stay tuned for more reviews on Browning’s pistols, rifles, and shotguns, here at Gunivore! While you’re here at Gunivore, check out our Smith & Wesson M&P, 500 Magnum, SD9vE, and M&P 40 reviews. Is there an extended manual that shows how to open the breach and dismantle? I’m compleetely stumped. This is my experience with the weapon……. Bought a Buckmark 22 for plinking and teaching back in June 2017 (worst part is it was not on sale and I paid full price to get this level of lack of concern)….No matter how many rounds, how it is cleaned or what type ammo….This thing jams after 2-5 rounds…..Can’t help teach anyone with it, because I spend my time screwing with trying to get it to shoot than actually shooting, it’s frustrating and embarrassing….Talked to Turners about it 2 months after I bought it said call Browning, of course….Browning decided to give me no useful help and would not give any suggestions as to what I could try that I did not think of…..You would think it might be something simple….Brownng blew me off after 2 more tries to resolve this…..While accurate the one or two shots you can get before it jams most times, it is just an unreliable paper weight to me now….. Sad part is I bought it because of the quality of my previous Browning’s (from high power to BPS to XBolt) Just done now……But at this point I wish I had bought the Ruger…. Never again Browning…..You lost my trust and faith….